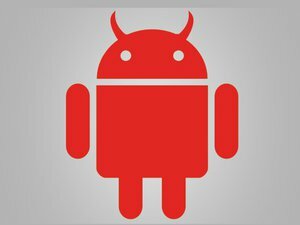 Despite a leak of its source code, an Android program aimed at compromising online bank accounts is still commanding US$5,000 per copy, one of the highest prices seen for a type of malware, according to research from Symantec. Symantec and RSA published details on their blogs on Tuesday about iBanking, which is being used by two Eastern European cybercrime groups to intercept one-time SMS passcodes used for logging into bank accounts. IBanking is notable for its wide range of features and defensive measures that thwart analysis by security researchers. It can steal just about any information on an Android device, record calls or forward calls to another phone, Symantec wrote. The malware often appears in Android app marketplaces as a legitimate banking application. It appears victims who are targeted already have a separate type of malware installed on a desktop system, which prompts them to enter their phone number after navigating to their bank’s website. Then, an SMS code with a link to iBanking is sent to their phone. It alternatively displays a QR code that also leads victims to the malware, Symantec wrote. Two gangs, which Symantec called the Neverquest crew and Zerafik, have used iBanking, with Zerafik targeting customers of the financial institution ING, Symantec wrote. In that case, iBanking was modified to appear to look like an official application from ING. RSA found that iBanking’s code is scrambled in a way to make it harder for malware experts to study, using techniques that have been seen on desktop-based malicious software but not widely on mobile malware. IBanking sells for around $5,000 or for a cut of the proceeds from theft it facilitates, Symantec wrote. IBanking’s source code was leaked in February after a hacker nicknamed “ReVOLVeR” found it while avenging a friend’s loss of 65,000 bitcoins that were pilfered by the malware, Symantec wrote. In the course of that quest, ReVOLVeR, believed to be Russian, also came across FTP login credentials for a server belonging to the broadcaster BBC, which he tried to sell. IBanking’s price should have dropped after its source code was released. But iBanking’s developer, who is someone going by the nickname “GFF,” has continued to develop it and provide support, which has sustained its marketability. RSA wrote that its analysis of iBanking showed that it will shut itself down if it detects it is running in a virtual machine. Virtual machines are often used by malware analysts to study the behavior of an application. 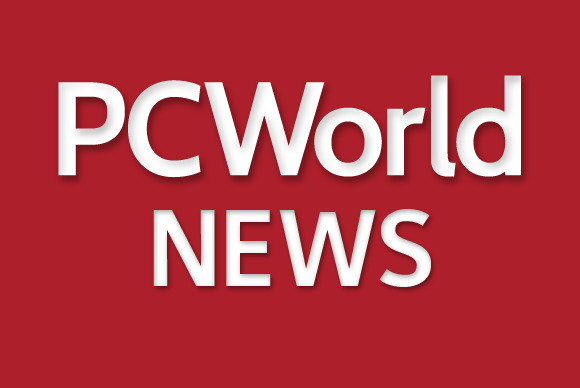 Trying to halt analysts and security professionals “has been a standard among PC malware developers for quite a while but is far from standard practice in the mobile malware field,” RSA wrote. “The iBanking malware shows that mobile malware developers are becoming aware of the necessity to protect their bots against analysis and indicates a possible new trend in this new and evolving mobile malware space,” the company wrote.